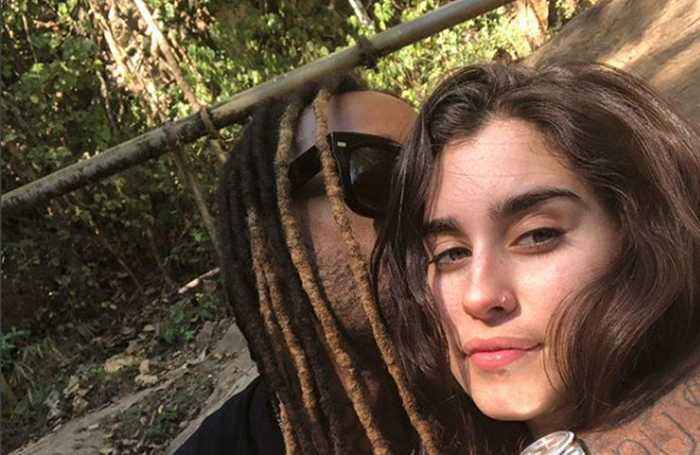 Lauren Jauregui and Ty Dolla $ign have reportedly split, after they both shared cryptic posts on social media. 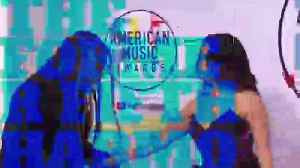 Did Lauren Jauregui & Ty Dolla $ign Break Up? 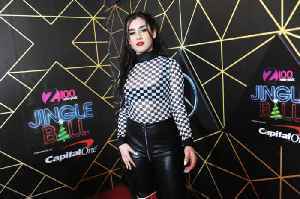 Lauren Jauregui and Ty Dolla $ign Have Split The former Fifth Harmony star and "Pineapple" singer have been dating since 2017. 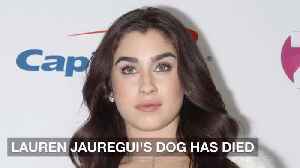 After a series of cryptic social media posts, the couple has..
Lauren Jauregui's dog has died. Lauren Jauregui's dog has died The former Fifth Harmony singer's beloved pooch Gracie was named Cutest Musician's Pet at the iHeartRadio Music Awards on Thursday, but the star revealed her canine..
Lauren Jauregui has revealed her beloved dog Gracie has died following a "freak accident".